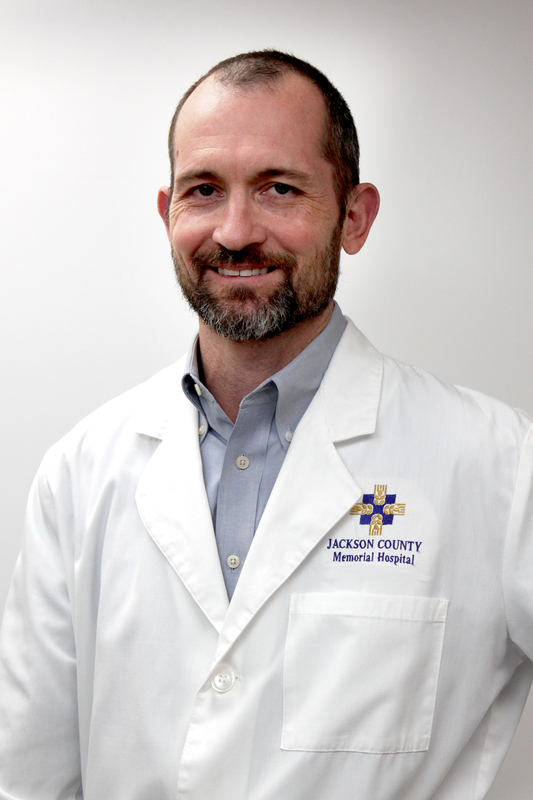 Board Certified General Surgeons Dr. Katseres and Dr. Sherman are relocating to JCMH General Surgery Associates, located on the JCMH campus at 101 South Park Lane in Altus. The JCMH General Surgery Associates physicians will continue their practices that include trauma, laparoscopic procedures, wound care, colonoscopies, and other surgical services. We are proud to offer a convenient location specifically for the clinic practices of our general surgeons. Appointments are available now by calling JCMH General Surgery Associates at 580-379-6180. 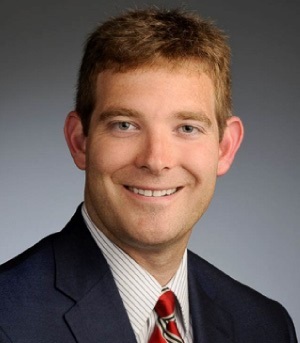 Also seeing patients at General Surgery Associates is Dr. Cole Wootton, Urologist. His practice includes a wide variety of specialized care for diseases of the male and female urinary tract and the male reproductive organs. 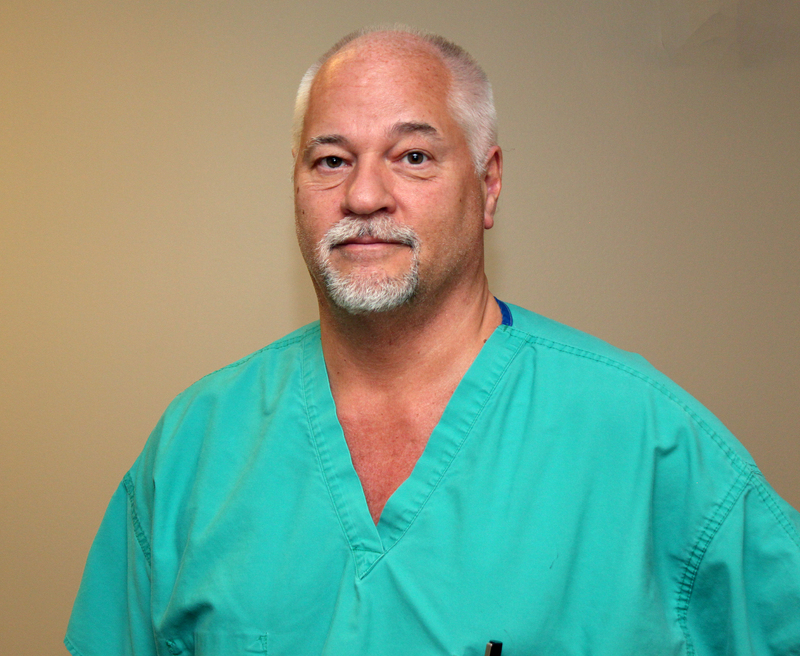 For appointments with Dr. Wootton, call his Elk City office at 580-243-2200 and mention you would like to be seen at the Altus General Surgery Associates clinic. Richard Katseres, M.D. has had his own practice in the Altus community since 1996. He recently joined the JCMH Medical Clinic. He is Board Certified by the American Board of Surgery and a Fellow, American College of Surgeons. Appointments for all surgeons can be made by calling 580-379-6180.